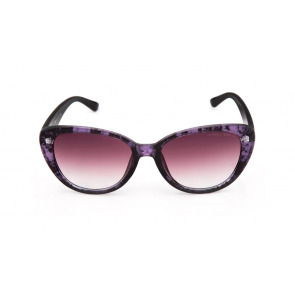 Cat eye sunglasses are characterised by rounded frames that flare out near the temples. 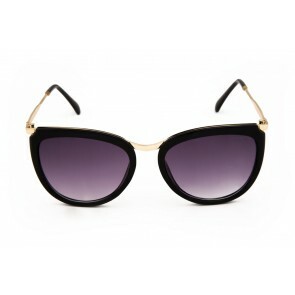 Cat eye shapes got popular in 1950's and 1960's. 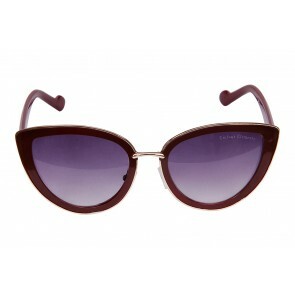 They still are popular amongst women who have a following of retro styles. 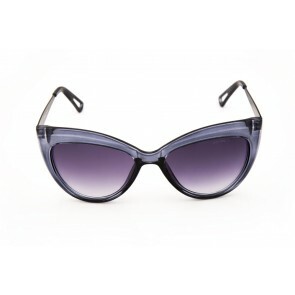 Cat eye shaped frames are more fun and great for women who have a square or diamond face shape. 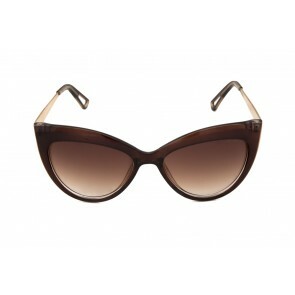 Cat eye shapes of sunglasses were popular feminine eyewear styles in the middle of the 20th Century. 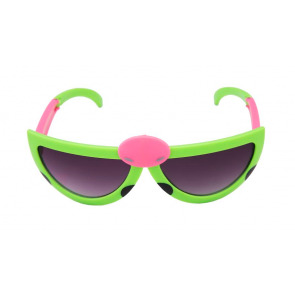 This was when eyewear had become a fashion accessory and not a necessity. 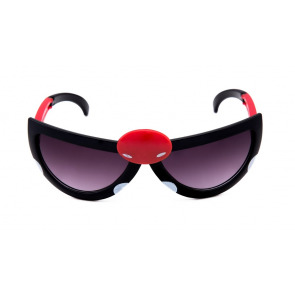 Thereafter, people wanted to enhance their appearance so moved from buying eyewear only to correct their vision but to give them a great look. 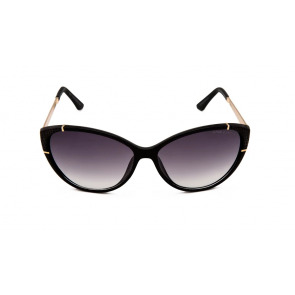 This shape gave them a elegant and sophisticated look. The shapes were oval with extended portion of the eyerim drawn out into an upward and outward point. 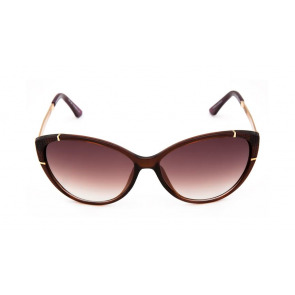 Often times, the extra eye rim at the outer corners are embellished with exotic details like stones or temple enhancements which create a sense of opulence. 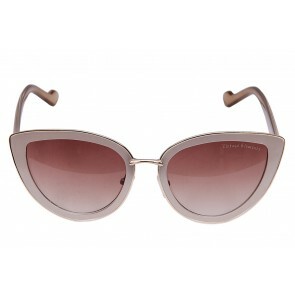 Cat eye sunglasses are quite a craze due to the wear ability for wide range of faces. There are many variations on these general categories, ranging from uber-dramatic to mega-mainstream, so you're sure to find a shape that is to the liking of your face and personal taste. 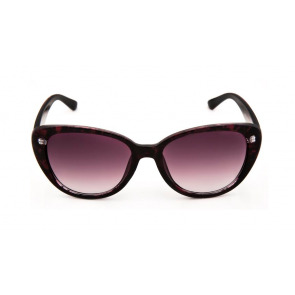 Now, easily available online in India, sunglass prices for cat eyes are competitive amongst online sellers. 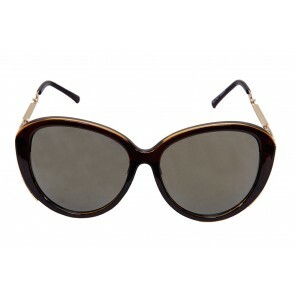 However, it is suggested to choose carefully from a reputed website. 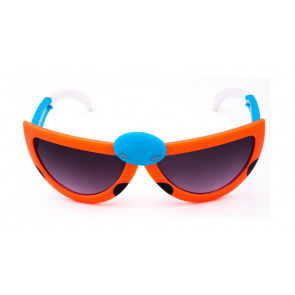 The big websites are now merely market places where a lot of inflated prices and compromised quality is displayed. 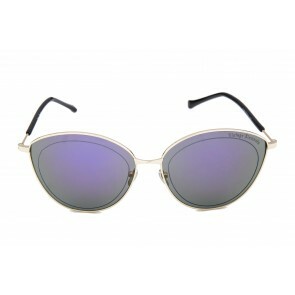 Still with the advent of online sales, sunglass shopping has become so easy.